Family skate – all sizes are still available for walk-up rental! Come get your Roll On at Robson Square! 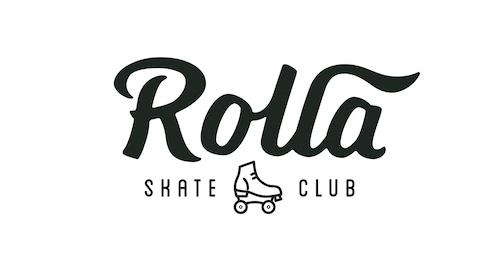 We’re partnering with Rollerskate Vancouver to bring this Roll to the Streets! Need to get the basics down beforehand? Come to one of our Intro to Rollerskating classes! Bringing kids to the All-Ages Family Skate? Use the promo code FAMJAM20 to get admission + rentals for $15, for each skater under 12 years old. *Note: We have limited skates in the smaller and larger sizes. Please reserve in advance to guarantee we will have your size! Rollerskates are full sizes only, if you are a half size we recommend you select one size up eg. if you are 8.5 – select size 9.